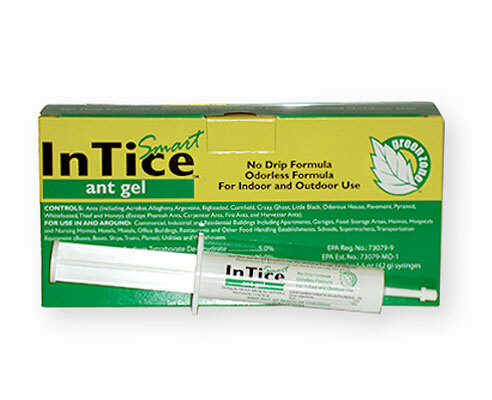 what is the shelf life of InTice Ant gel? Shelf life if left indoors is about 8 months. After that it goes bad. If you have some, you can always use it, and see if it works, if not, then you know its no good.